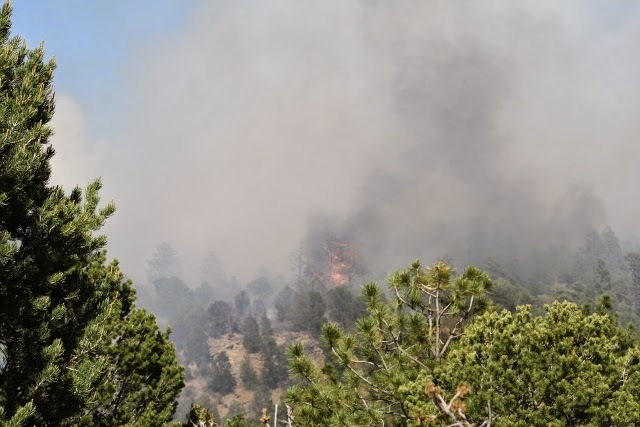 A wildfire is burning in Huerfano County approximately 10 miles west of I-25 in the Blackhawk Subdivision on the NW side of Four Mile Canyon Road. 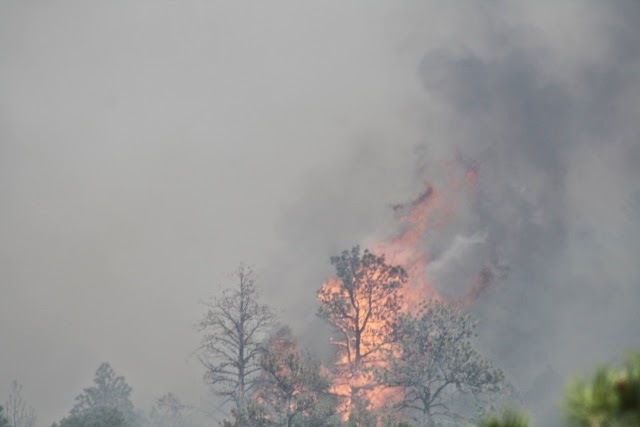 The fire was reported to the Huerfano County Dispatch on Sunday, June 01, 2014 at approximately 12:39 p.m.
A CODE RED call was sent out to approximately 74 residents in the Blackhawk area and will be in effect throughout the night. The winds have decreased and humidity is expected to increase, which will aid in fire suppression. Cause: Undetermined at this time. Kind of Fuels: Pinion, Ponderosa Pine, Oak Brush. 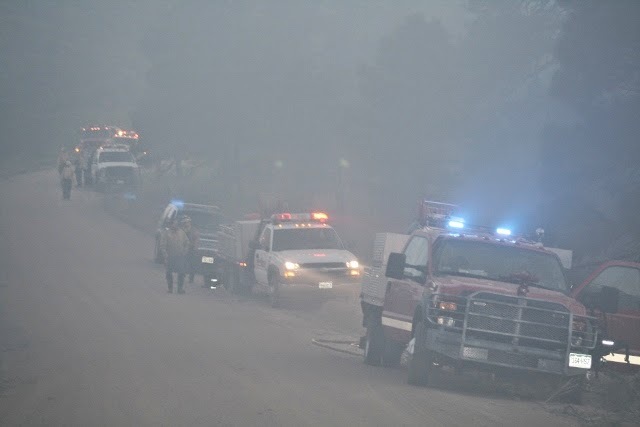 Canon City, Juniper Valley Hotshot Crew, Huerfano County Road and Bridge. 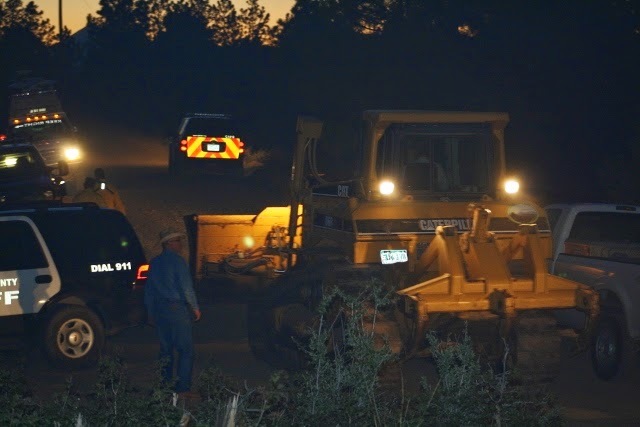 Management Strategies: Structure protection, cut fire lines, Huerfano County Road and Bridge Dozer on scene. 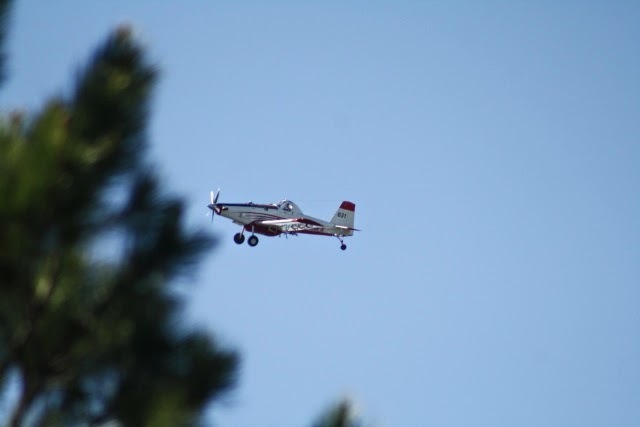 Resources Committed: 5 engines are expected to return Monday morning along with the Juniper Valley Hot Shot crew and Huerfano County Road and Bridge. 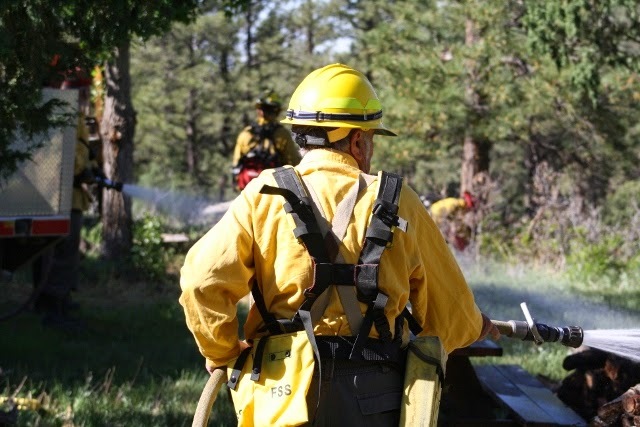 Remarks: All firefighters from Huerfano County were utilized during the first 8 hrs. 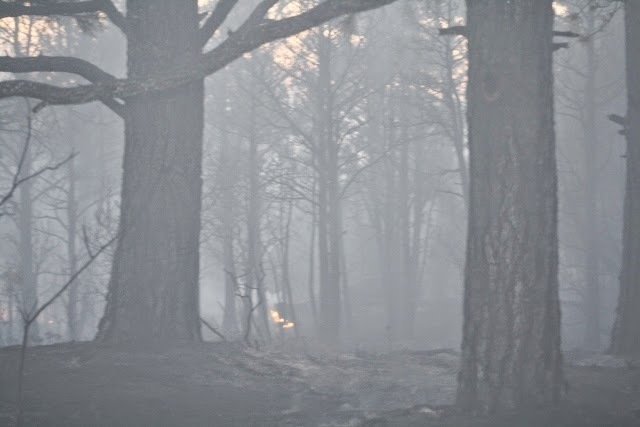 of this fire. 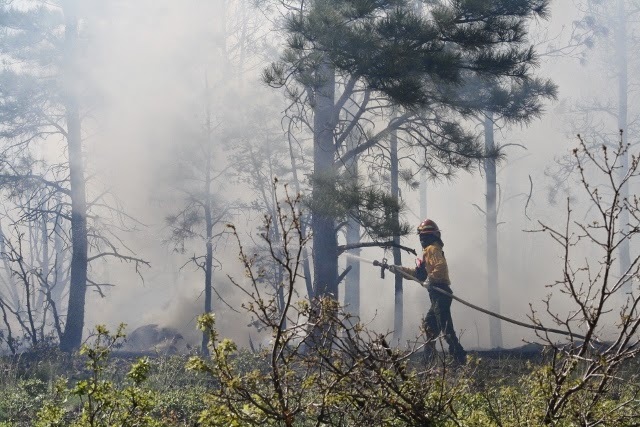 3 firefighters from Rye Fire Protection were on stand by at the Huerfano County Fire Department to respond to any other calls that may have come in during this incident.